Man's best friend is his dog and we want to give our best friends the great life they deserve so our products have been carefully chosen to keep them happy. The best groomed, smartest and cleverest cats get their owners to shop here at Barkers Pet Foods & Accessories where quality, best price and service come naturally. 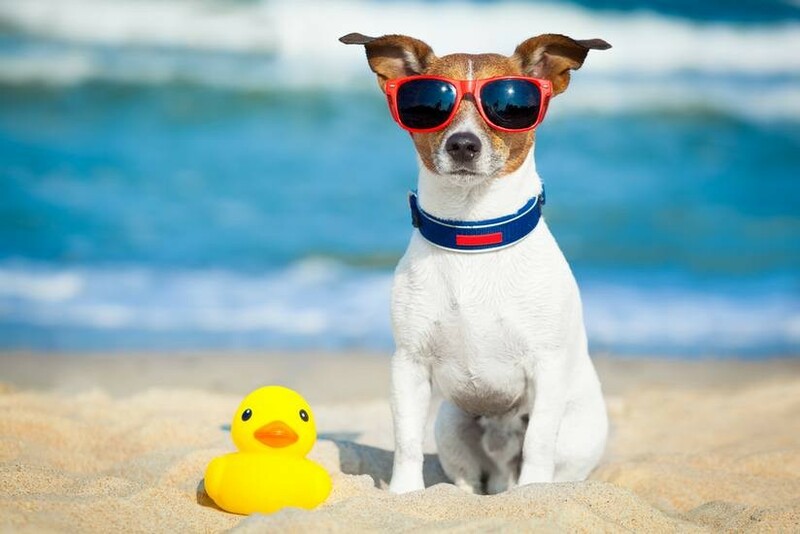 Our extensive range of small animal and fish products will ensure you can provide your pet with comfortable housing, bedding, toys and appropriate food and treats. 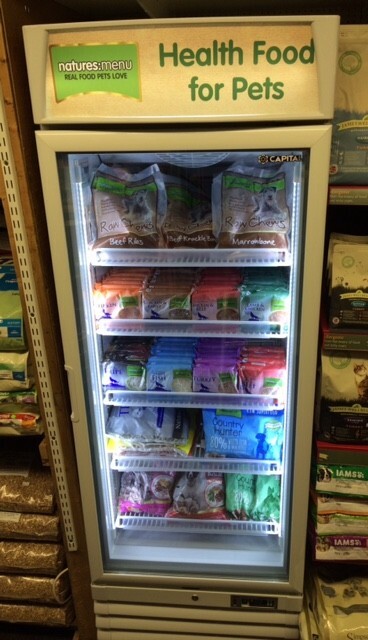 At Barkers you will find a great range of caged bird supplies, specialist foods and health products. We also offer a great choice of wild bird food and feeders. 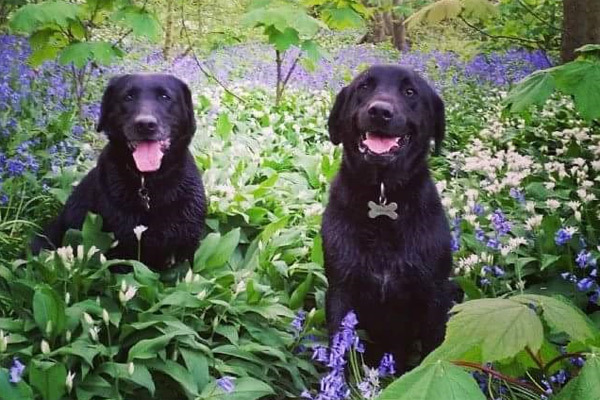 We are a small independent business based in Garstang, Preston offering a comprehensive range of quality foods and pet products to suit your pets every needs. Our selection of foods have been specifically chosen, focusing on the research and innovative approach to nutrition that our suppliers have undertaken. For dogs; from raw frozen complete meals to working dogs dried foods. For cats; from speciality foods for house cats to foods that help with hairballs. We offer a comprehensive range of treats for cats, dogs, birds, fish and our small furry friends. "Our aim is to provide a personal service, offering the best of foods to ensure a healthy diet for our four legged friends and we have an extensive range of accessories - for wearing, playing and sleeping." Don't forget the wild birds; we have a large selection of wild bird food, fat balls and feeders. The food can be purchased in small quantities or bulk and delivered if required. 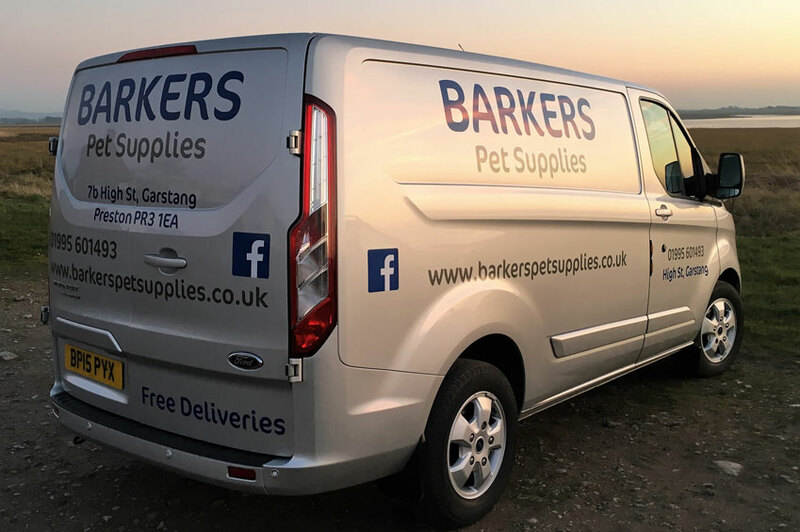 You will find our prices exceptionally competitive and if we don't stock exactly what you require for your pet, we have access to over 20,000 products which you can view on our instore online catalogue. We can then order the item for you and it should arrive within a few days. Please take a look around our website pages for the great collection of products for all your pet's needs.